Are you an innovative Startup working on Smart City development? Are you ready to show us what you got? 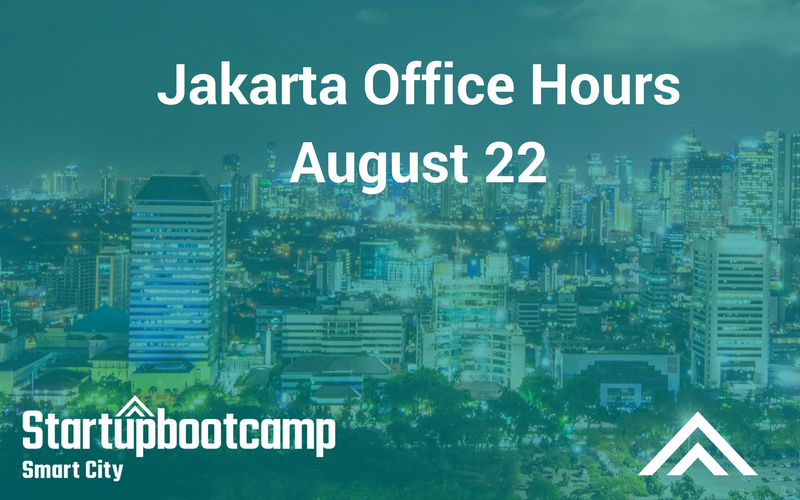 If yes, we are inviting you to join us at Jakarta on the 22nd of August. You will be able know more about our Startupbootcamp Smart City program and how to apply.